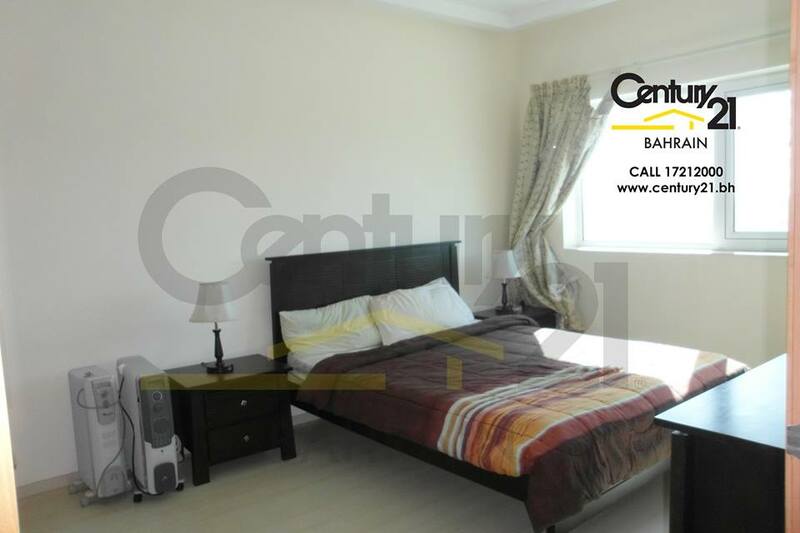 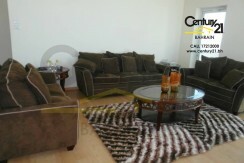 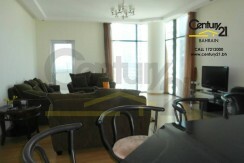 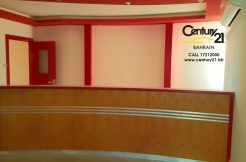 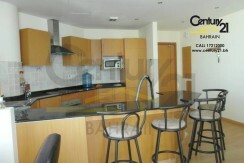 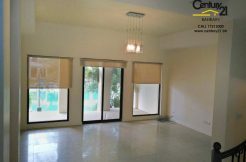 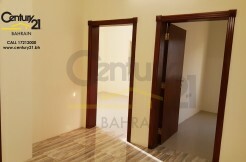 Stylish 2 bedroom apartment in the heart of Sanabis/Seef area. 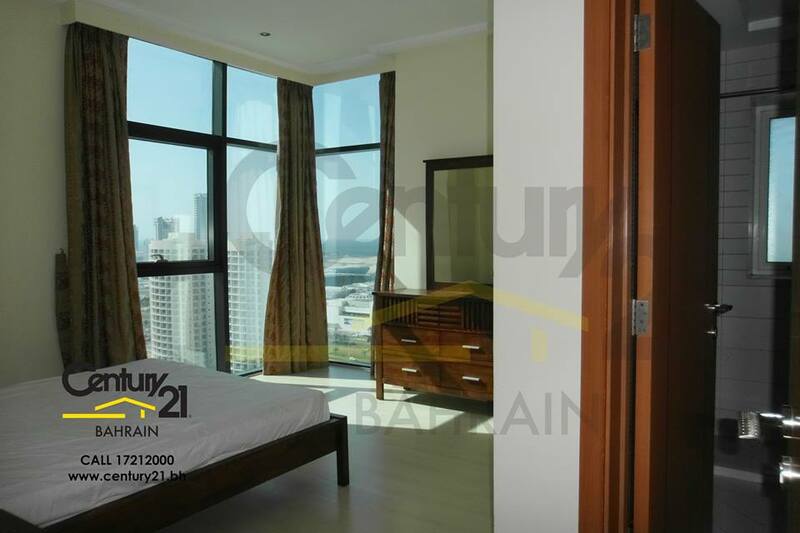 The apartment has access to beautiful views of the sea and the Seef/Manama city. The apartment provides a brightly lit comfy living space for a couple or small family. 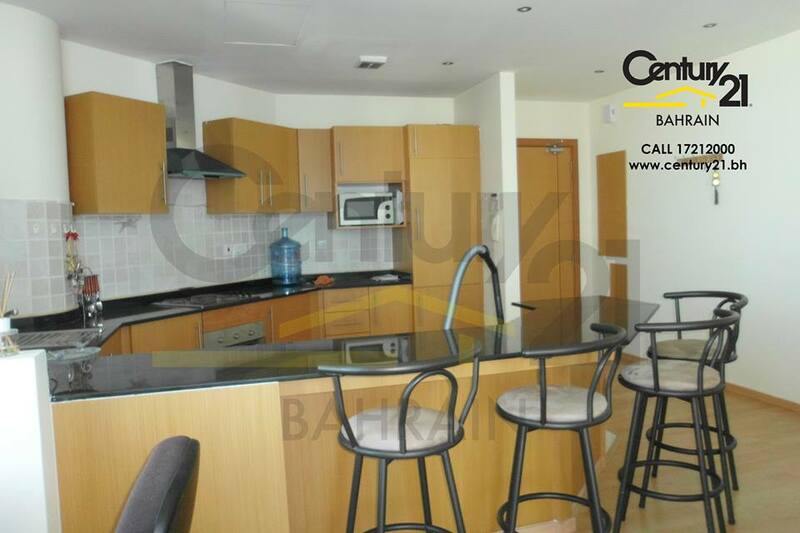 The apartment features an open plan kitchen, 2 bedrooms with 2 bathrooms (one bath tub and one shower), a balcony, centralized air conditioning, covered car parking and access to common facilities such as a swimming pool, gym, steam room and sauna.